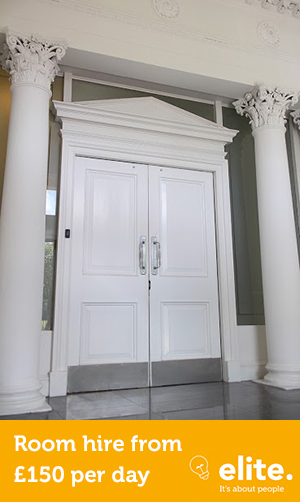 Elite Training is the perfect environment for training, meetings, interviews and conferences. We understand what works when it comes to room rental and strive to offer flexible spaces in a central location. Our stylish rooms can be configured in a number of ways to support your individual needs. Whether you are running a training event, interviewing new staff or hosting a team building event, we are confident we can provide an outstanding location. 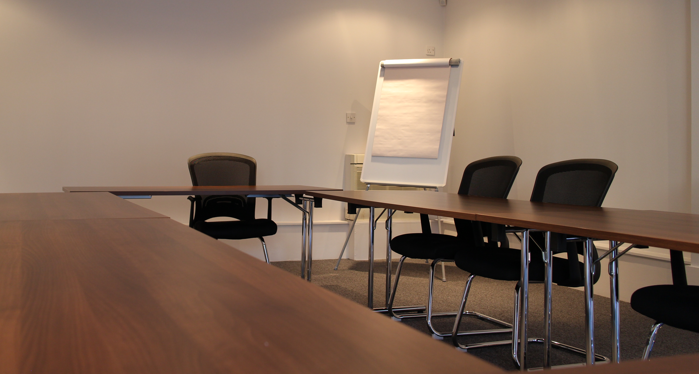 All of our rooms are fully equipped with free internet access, flip charts, whiteboards and projectors. Laptops can be provided if required. 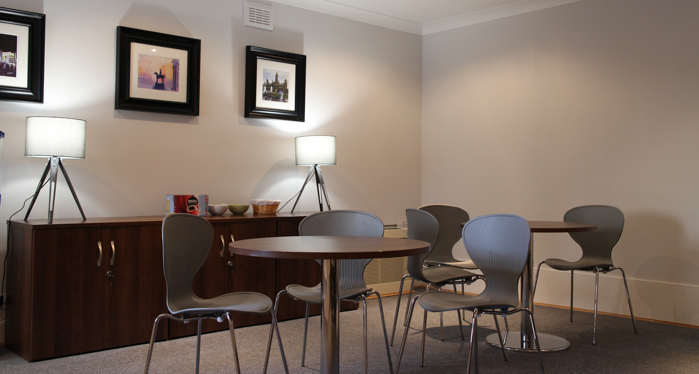 Our rooms provide a professional environment with everything you could possibly need. If you wish to enquire about our room hire facilities please call us on 0141 222 2227 or use the contact form below.